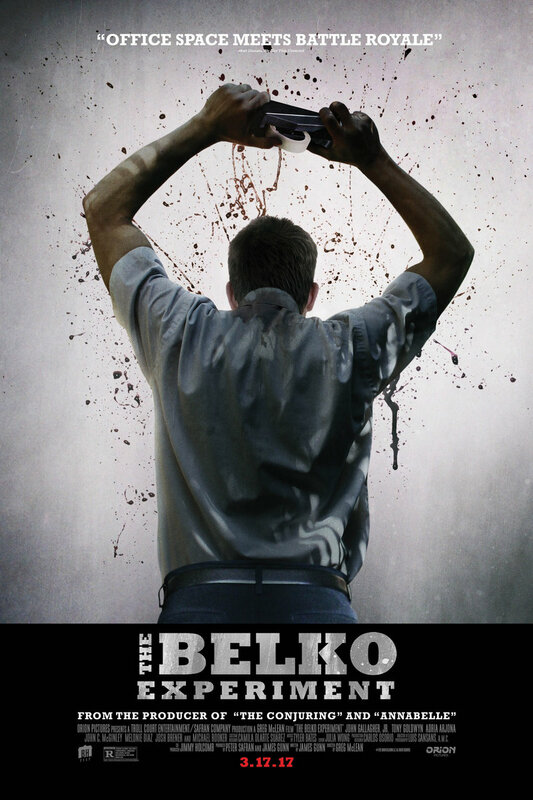 The Belko Experiment DVD and Blu-ray release date was set for June 27, 2017 and available on Digital HD from Amazon Video and iTunes on June 13, 2017. When 80 Americans come to work at their Bogota office, at first it seems just like any other day. However, things quickly take a turn for the worse after they receive instructions over the intercom. A mysterious person is making them aware that they will need to participate in a deadly game if they want to have a chance of survival. It's every man for himself in this sick and twisted game of cat and mouse.